In this day and age whereby anyone can pick up a half decent DSLR and call themselves a photographer, one question that I get asked all the time is why the heck play about with instant photography? 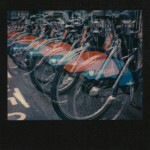 Is it for a sense of nostalgia towards instant film or is it more likely that I’m a Londoner and trying to be a hipster? Admittedly, I was not one of the first to champion the idea of saving Instant (or Polaroid, to distinguish from Fuji’s Instax) when Polaroid ceased production of their film in 2008. For the next few years, people were scrambling all over to buy remaining Polaroid film, which as it got rarer eventually commanded an extortionate premium. 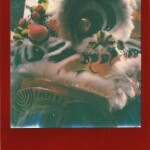 The last time I took a true Polaroid film shot was probably in the 90’s on my dad’s generic 600 camera. That is until The Impossible Project made it a mission to save production of Polaroid film. That in itself has been a nigh on impossible task (hence their name) given that they did not have the original Polaroid formula and effectively had start from scratch. The most obvious difference was the experimental nature of the film, as they were produced in batches, each improving on the last. 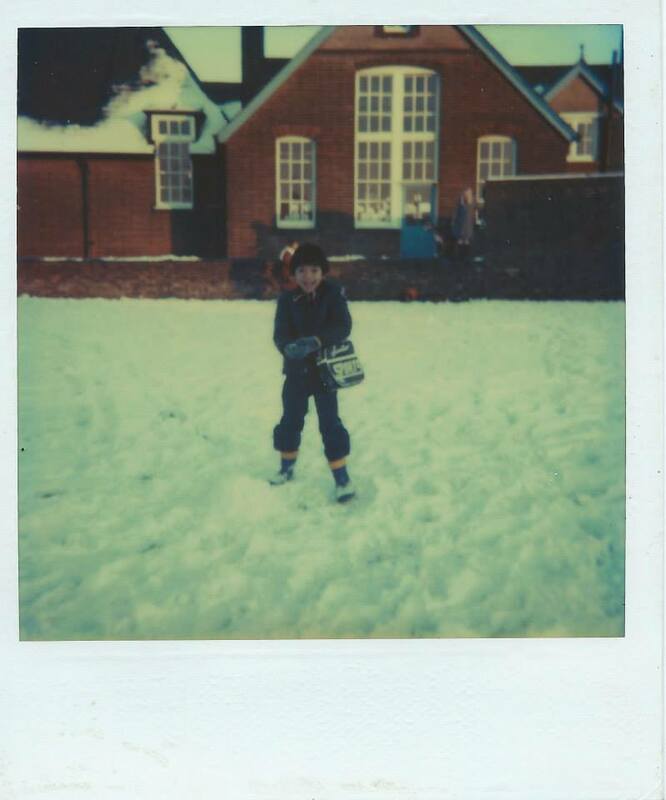 For me though, the words Instant didn’t quite mean that, with the new film taking much longer to develop than original Polaroids. Like many of the new age digital ‘photographers’, I initially scoffed at the idea of a Polaroid revival and more to the point I asked how much a pack of film was and when I heard “£17”, my thoughts were, I would stick to digital. I mean is that not one of the main reasons we all went digital, so we could take as many pictures as we wanted (memory card permitting), review them and erase them if we didn’t like them, and only print the ones we liked? What was/has been lost is the sense of ‘not knowing’ or unpredictability and in my book that translates into fun. Ever since I picked up my first Nikon D50, I realised a lot of work was on hard drives but seldom printed and every time I took a shot, I would look at the back to review it, if I didn’t get it right I went back and tried it again, and again and again. Before you know it, I would have taken nearly 10 identical shots, which I guess would mean I would have one final image I can choose from. Then I shoved them onto a hard disk and backups. Before I had my own Instant revelation, I had started on the side to play with film, first with a Minolta film SLR and then, I found the fun element that was Lomography. However for me it was a pain to wait until the film was processed before seeing the results. I am the product of the digital age! I wanted to see them sooner. There must have been a compromise and that’s when I thought about re-visiting Polaroid. My good friend Eddie Cheng had a SX-70, so I asked if I could borrow it, just to experiment with it. I was mainly attracted to it because of it’s foldable to flat design. 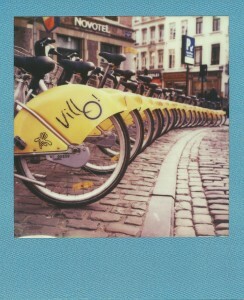 After gulping at paying £17 for 8 shots, I preceded to shoot my first pack of Impossible Project film. 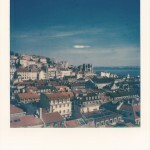 That was early 2012, and the Impossible Project film was still highly experimental. 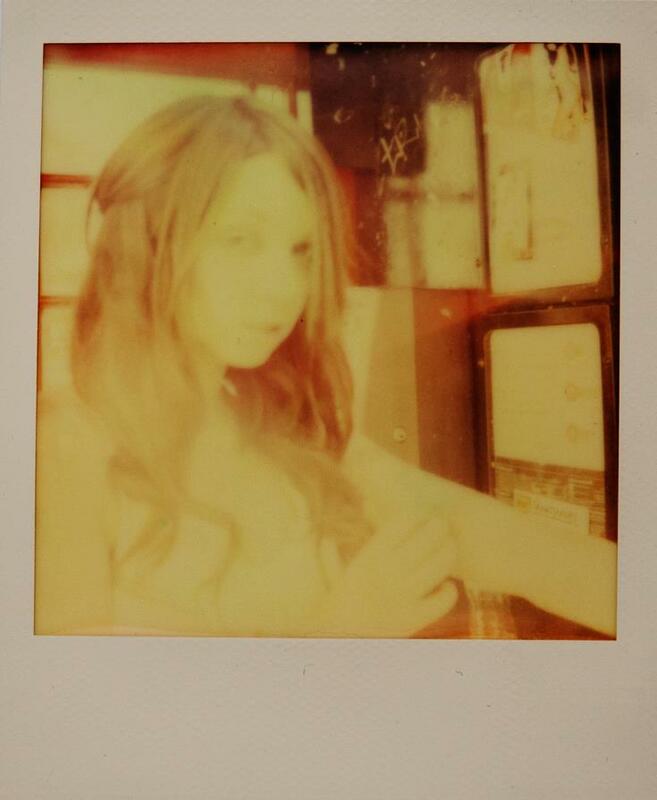 Given I never used a SX-70 before, and I had to deal with manual focusing, using the exposure wheel and shielding the film on ejection, my first attempts were a bit of a disaster, with probably the single photo of Faye X in her apartment, being the only usable result. I wasted the other £14 worth of film (at least that’s how I saw it). The other shots were mostly overexposed, blurred or had a jaundice effect (something I was wondering if it had anything to do with the owner, Mr Cheng, infamous at the time for blurry jaundice shots). The fiddly process of having to shield, put it in a back pocket, and wait 40+ minutes just to see the lacklustre results didn’t bode well either. This was not Instant photography as I remembered from my boyhood. 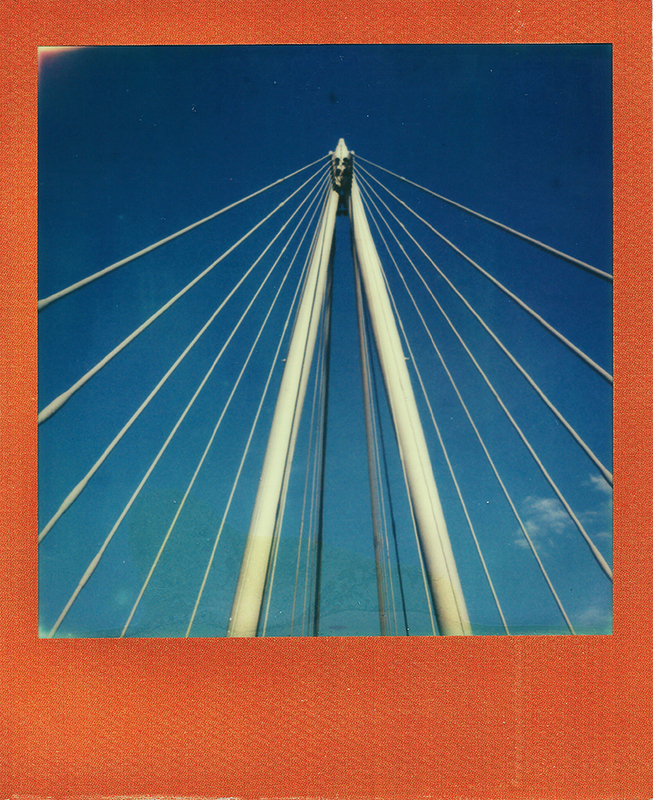 Things got a little better with my second pack of film, but I was still trying to get to grips with the SX-70. Shots were wasted again, and I was still trying to get used to the manual focusing, lighten/darken wheel and working out the exposure. This was not the fun unpredictability I wanted. 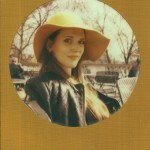 I returned the SX-70 to its rightful owner after the second pack of film. That was nearly the end of it, my short fad with Impossible Project. At the end of 2012, and a horrible end to some of the worst months of my life, I met up with some friends for a drink. 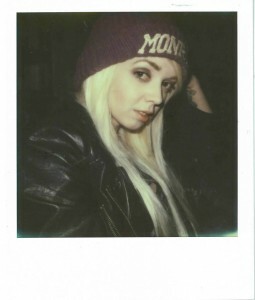 We got chatting as you do, and naturally my photography came up and eventually Polaroids. Kate said she had an old boxy Polaroid she no longer used, and we agreed to meet for another drink so she could give me the camera. It ended up being a Supercolor 635CL. Round 2. The 635CL was pretty much a point and shoot, with not much in terms of manual overrides, and a chunky design. However, it gave me back something a little more predictable. 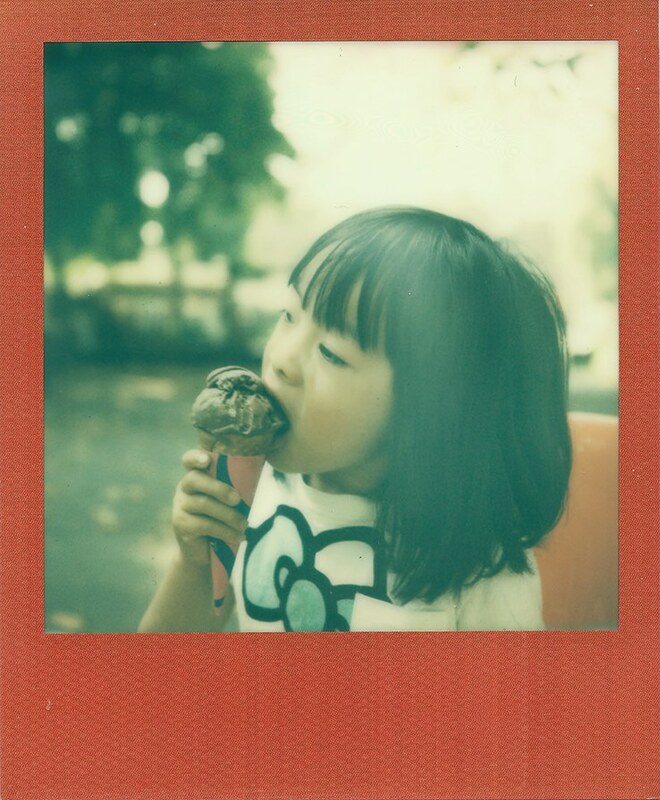 Maybe I was too inexperienced to handle the SX-70, but having used the 635CL, bought me back some of the original younger memories of instant photography with my dad, without the hassle, but the results. Ok, I guess it also had something to do with the fact that the Impossible Film had got slightly better as well with the introduction of the Color Protection film. 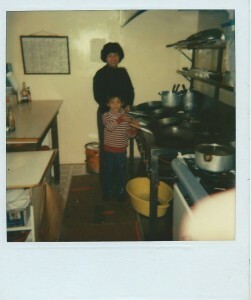 However, the most important factor was the quicker 600ASA film, which was a lot faster. A short while later I decided I was smitten enough to want to buy my own old school Polaroid camera. 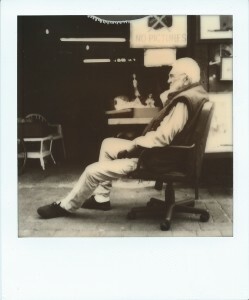 Chance would have it that I picked up a SLR680 from a seller via Twitter. It wasn’t in the best nick cosmetically but I now had my own Polaroid camera. 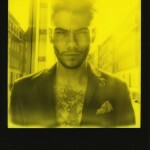 Let me categorically say, I absolutely love the SLR680. For me, this is the single camera that made me stick with shooting Impossible Project film, and if I was to give advice to people which to choose out of this and the SX-70, it’ll be the SLR680 every time. It’s just the best of both worlds. OK so it’s plastic, and yes it’s longer form factor (when folded) makes it’s a little cumbersome to hold or transport (just ever so slightly) but what you gain over the SX-70 is Sonar Auto Focusing and the built in flash. The flash I can give or take, but the Sonar Focusing built in, means that when you just want to be lazy, it’s there and because its sonar, its incredibly fast, even in low light, at hunting down the subject. When you feel adventurous, then switching it to manual mode will effectively turn the SLR680 into a SX70, with its incredible shallow depth of field with its F8 lens. Given it’s the natural evolution to the SX-70, design aesthetic aside, this is the refinement of the classic land camera. Something then magically happened. The more I shot, the more I didn’t mind the cost of the film, and the more I enjoyed shooting with it, even with the odd wasted shot here and there. I just stopped thinking a wasted shot equated to about £2 down the drain, and just looked forward to the next unexpected surprise. Initially I shot what I’m familiar with in my digital photography and that is models, but the more I shot with Polaroids, the more I started to move away from that and just shoot things I wouldn’t normally. Unless I could come up with something creative for a model shoot, I just felt my film was best used experimenting elsewhere. So begun my mission to look at things in finer detail and slowing down. By this I mean taking the time to compose the shot, and knowing you can’t just do a quick succession of snaps and hope for the best. What you spend time composing and taking the extra seconds to think and calculate will translate to whether you get the shot or not. You visualise it, see it, click and then wait a little while to see your results. With the waiting in mind, it forced me into slowing down and thinking about the shot (not to say I still don’t have moments of digital happy triggering). One thing I learnt with time shooting digital, if you have the shot in the view finder (and the correct settings to start with), 9 out of 10 times, you don’t need to check the back of the LCD. Why? Because you know you got the shot already. This is one skill that shooting film has taught me. Regardless of whether you are shooting Polaroids or film, anything that can help you develop the skill of slowing down, thinking more about the shot, is a great thing, in this digital age. There are still some unpredictability produced by the heat that the IP film is shot in, exposure, the little imperfections like the chemical not being rolled at the top of the image, or the rollers not being completely clean. All bring the unique characteristics of a Polaroid print. Most the time, you can say no 2 prints are ever the same. 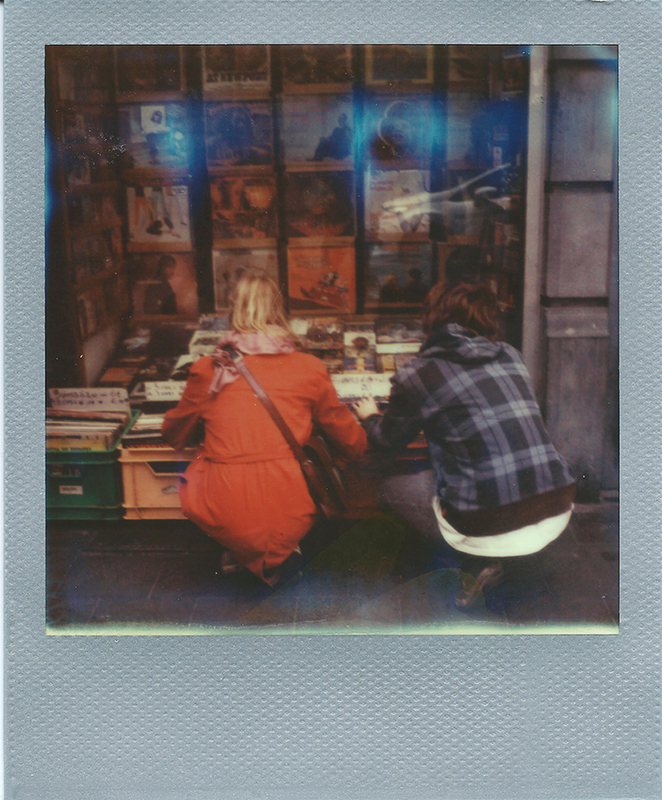 When I first got my SLR680, one of my first shots were of the Street Food market near work underneath the Norman Foster building (The Gherkin), and I remember an old city work, suited and booted, said to me “I haven’t seen one of those in years” And so started one of my many conversations with strangers about Polaroid. Admittedly, it depends on the camera you are using, but I’ve noticed people looking all the time, at the camera and the results. Many social barriers have been broken since, and conversations on a bridge, on a train, in the office, in a foreign city and many other places have taken place. Mostly it’s about the film, and I start trying to tell my best version of the Polaroid and The Impossible Project story (which I’m still refining :p) and why I shoot it. Aside from the SLR680 I love so much (you wouldn’t be able to tell reading this right? 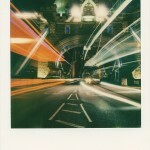 ), I have recently also purchases a Spectra Pro (or the Minolta version of it), which is fantastic in it’s own way. Will write a separate blog about it another time. So there you have it, a brief insight on why I am a supporter of Polaroid and the Impossible Project. 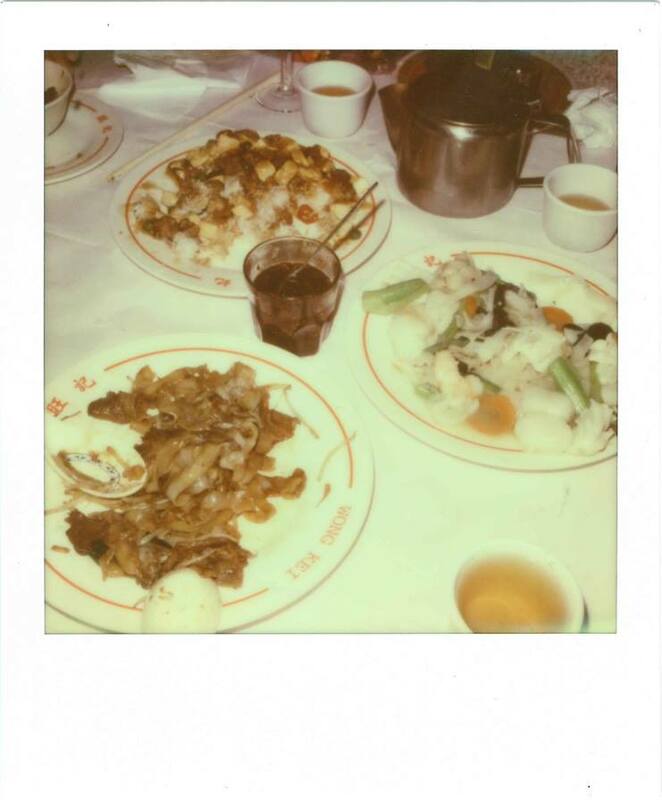 Dedicated to my late father, Hang Cheong Liu, who always took Polaroids of me when I was young, and the real reason I have a nostalgic heart towards Polaroid and photography.